Electric Motor Center of Russellville. Located in Russellville, Arkansas we provide sales and service of electric motors nationwide. 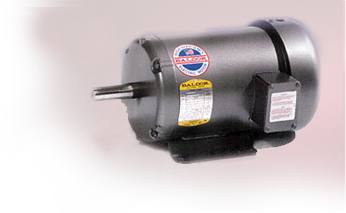 Authorized distributor for Baldor, U.S., Leeson, WEG and Worldwide Electric motors and drives. Electric Motor Center can also provide quotes from other motor manufacturers.